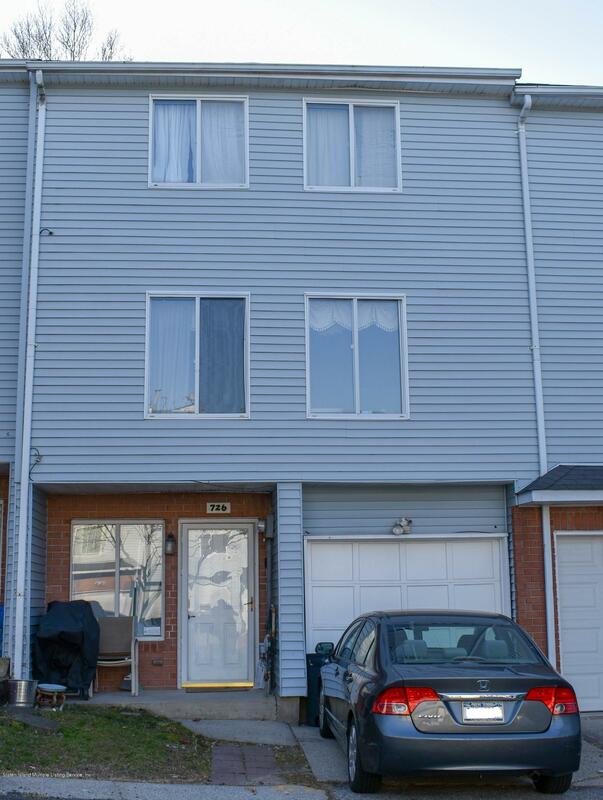 WELCOME HOME TO THIS BEAUTIFULLY KEPT 2 BEDROOM, 3 BATH TOWNHOME WITH BUILT IN GARAGE LOCATED IN CONVEINENT ARDEN HEIGHTS. DEVELOPMENT HAS MANY AMENITIES INCLUDING A POOL, TENNIS COURTS, PLAYGROUND AND OUTSIDE MAINTENANCE. ENTER INTO A FAMILY ROOM THAT HAS A HALF BATH AND INSIDE ACCESS TO GARAGE. SECOND LEVEL FEATURES A LIVING ROOM / DINING ROOM COMBINATION WITH A GALLEY KITCHEN AND A HALF BATH. THIRD LEVEL HAS TWO GENEROUS SIZE BEDROOMS, FULL BATHROOM AND A SEPARATE LAUNDRY AREA. PLENTY OF CLOSETS FOR STORAGE. RECENT UPDATES INCLUDE NEW CENTRAL AC AND ONE YEAR OLD WATER HEATER. GREAT LOCATION IN COMPLEX, SHORT DISTANCE TO BUS STOP. BRING YOUR FUSSIEST BUYERS AS THIS WILL NOT LAST!